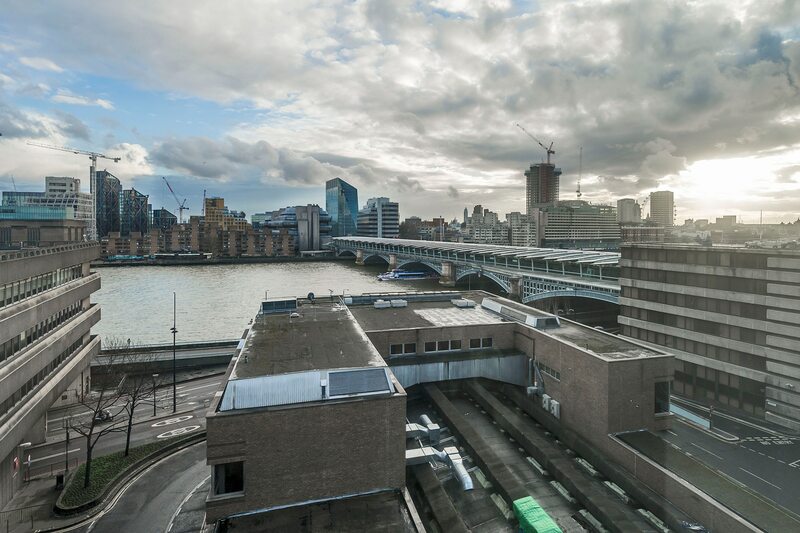 Perched on the riverside, our Blackfriars building offers excellent strategic and financial value. 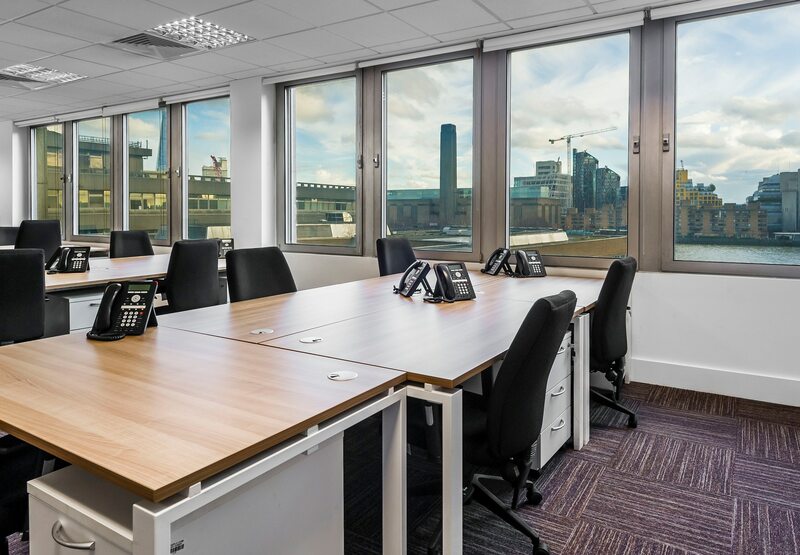 Situated directly next door to Blackfriars station and 5 minutes’ walk from St Paul’s station, the building is no more than 20 minutes from any zone 1 destination. 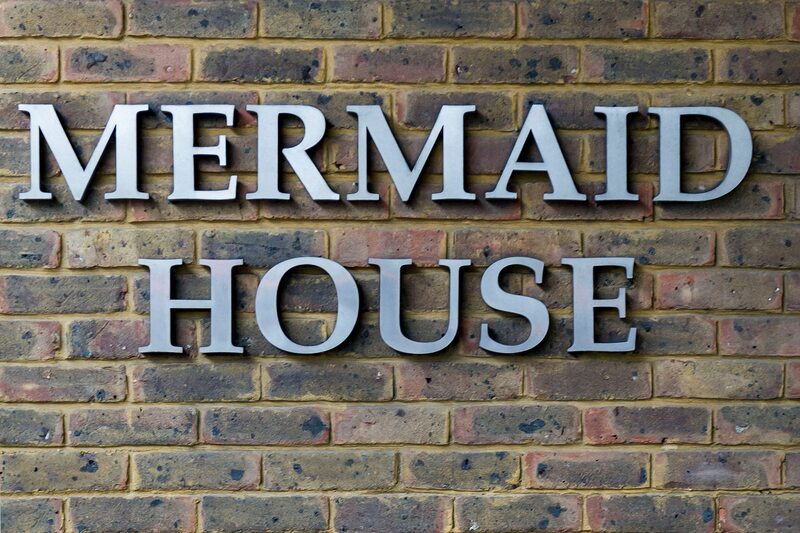 Situated within the Mermaid complex, this centre provides total flexibility with fully serviced and managed (semi-serviced) spaces. Leases are also available for a longer-term option. 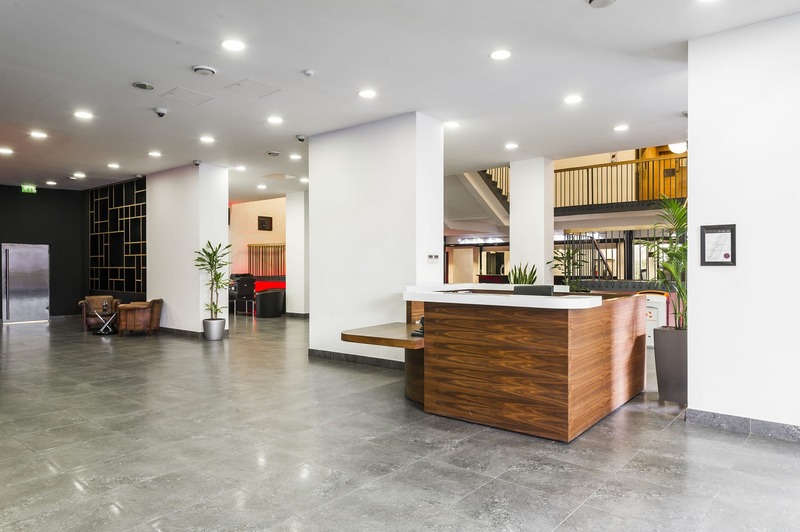 This is an excellent value building for a one-stop flexible office space. Private office From £500 per w/s Take your own, fully-furnished private office. 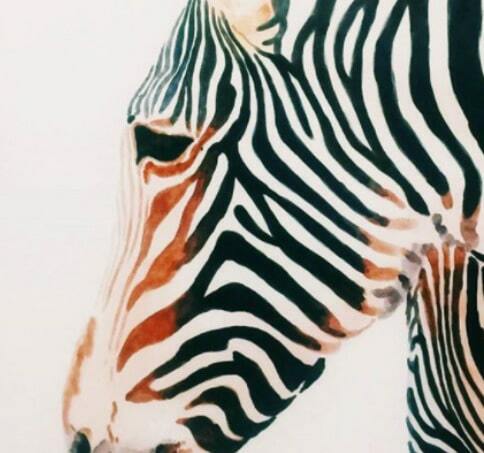 Managed And Leased Requirements Price on enquiry For a completely bespoke office space enquire further with our team. 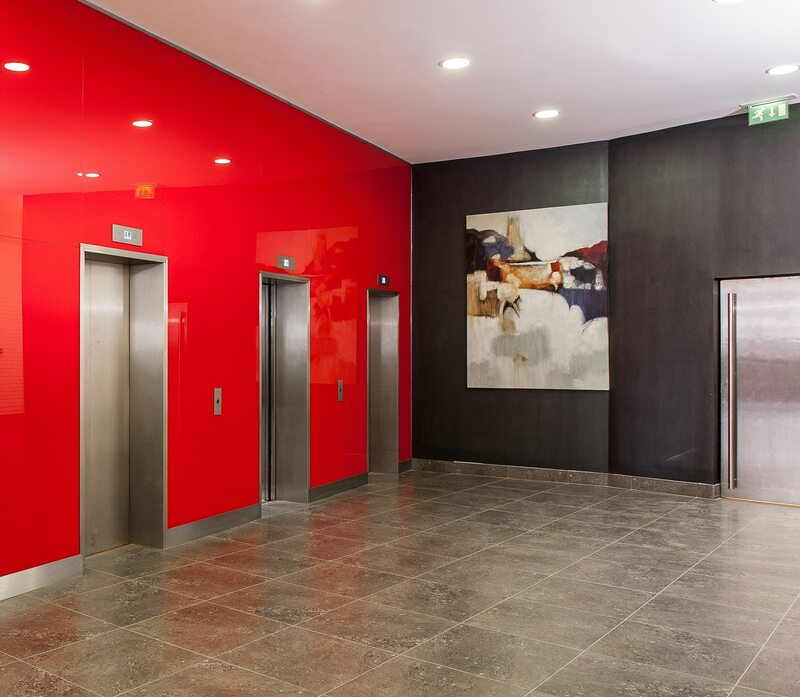 A premium, Grade A riverside building offering comfortable, affordable space in the Heart of London City. Enjoy stunning views of the Tate Modern and adjacent South Bank and unrivalled transport links, with Blackfriars Station on your doorstep. 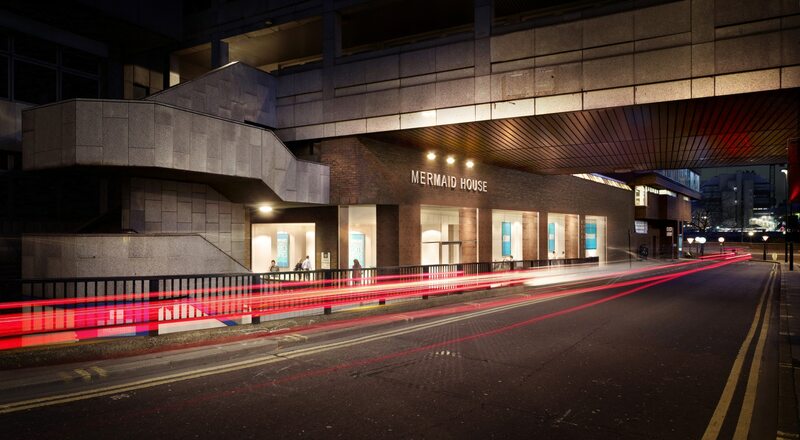 Located above the famous landmark Mermaid Conference Centre and Theatre, our centre is a short walk from St Pauls and Paternoster Square, offering amazing riverside vistas and unbeatable transport links. The stunning north and south banks of the Thames are yours to explore. Affordable, comfortable and stylish, our meeting rooms are all equipped to the highest standard. The latest technology and a bespoke catering service offer a first-class experience sure to impress your guests. With so many people now running or cycling to work, we provide showers as an essential facility for a healthy work-life balance.